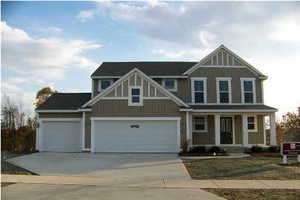 This Energy Star home was completed in October 2008 and is available for immediate occupancy. 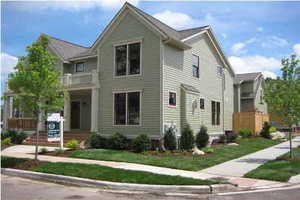 This townhouse condominium unit is available for immediate occupancy and is Energy Star rated. This single family home of new construction is located within the Forest Hills Central school district and is available for immediate occupancy. This home is rated as Energy Star Plus.